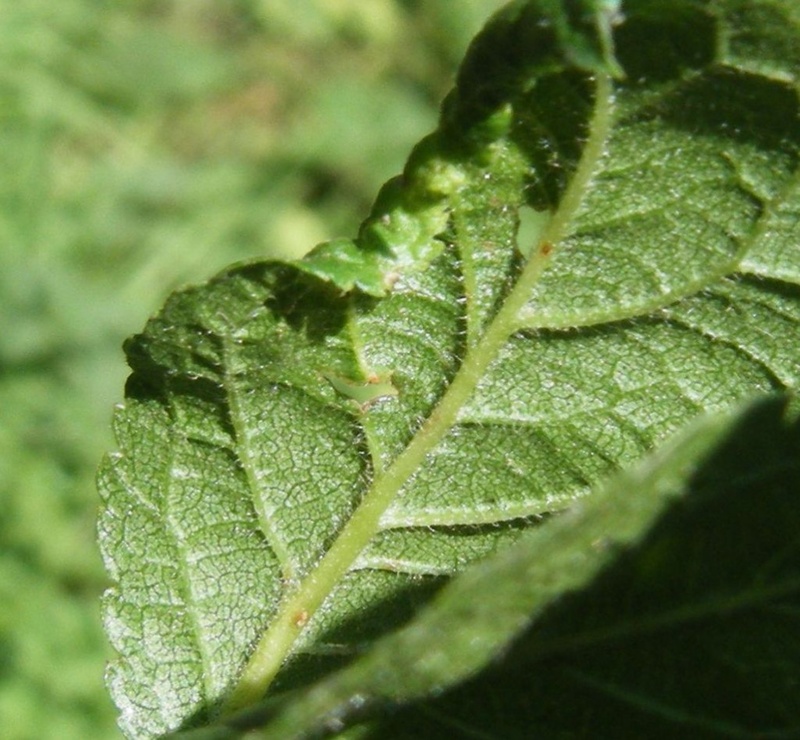 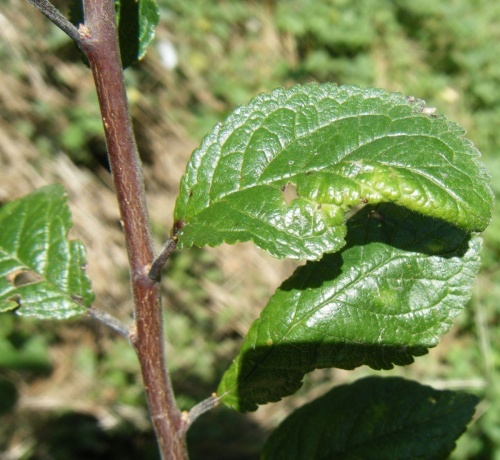 Micronematus monogyniae is a sawfly whose larva causes a leaf roll gall on the leaves of Blackthorn. Galls occur in summer and autumn whilst Blackthorn is in leaf. 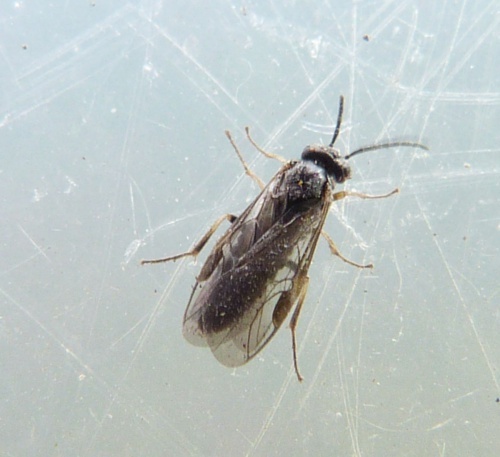 Widespread, but not well recorded in England.